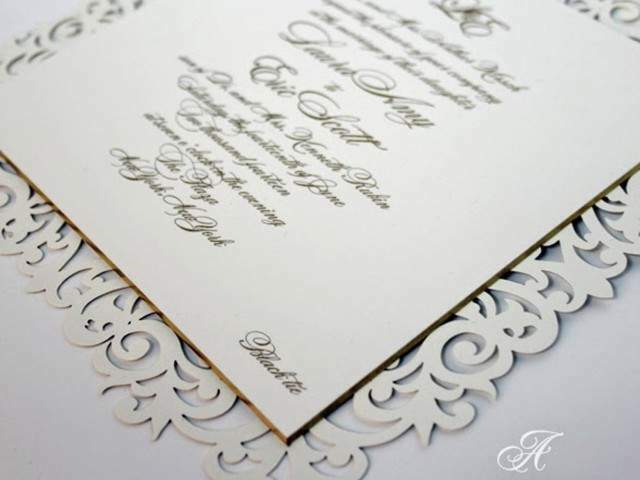 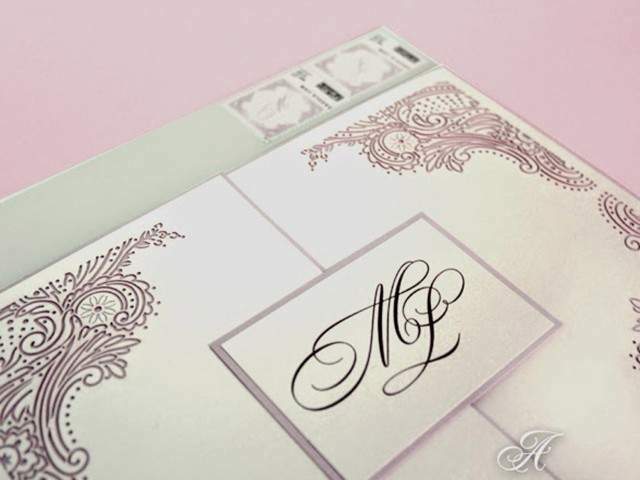 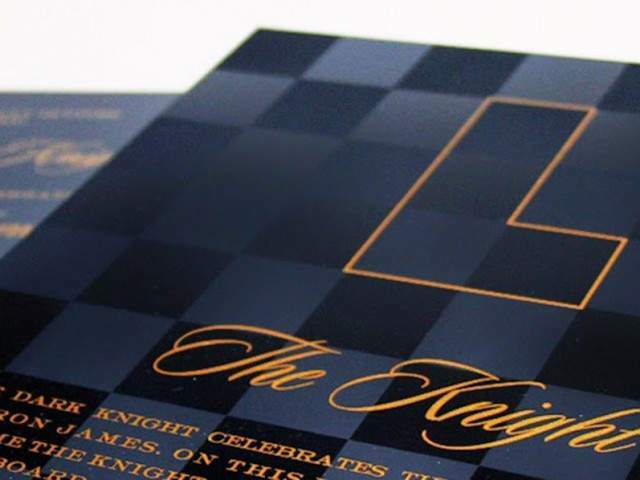 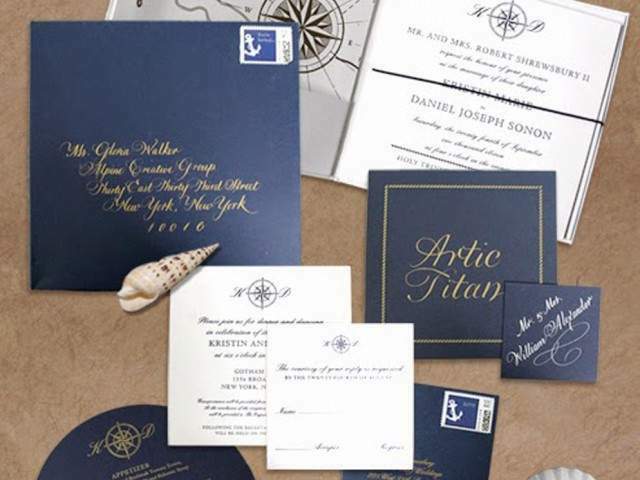 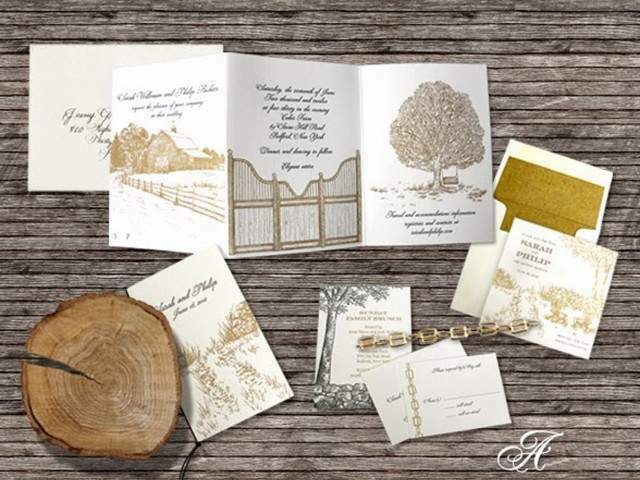 Alpine Creative is an invitation company offering the finest in-house quality engraving, letterpress printing, custom calligraphy, original illustration, and graphic design services. 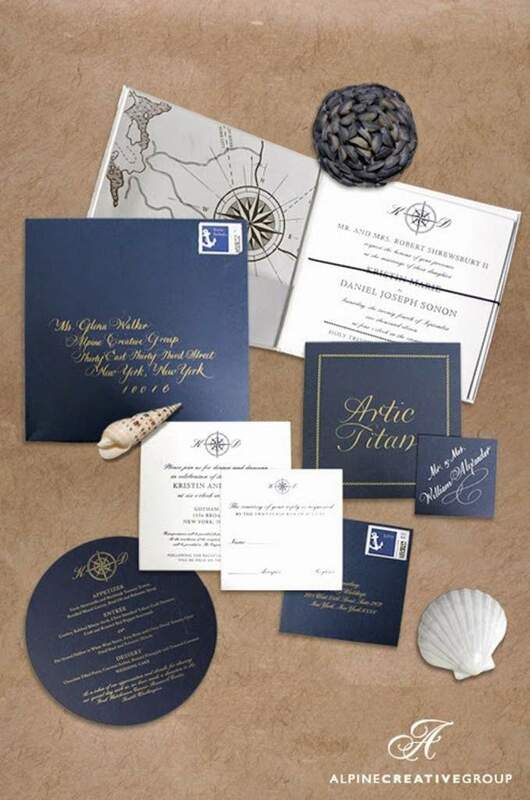 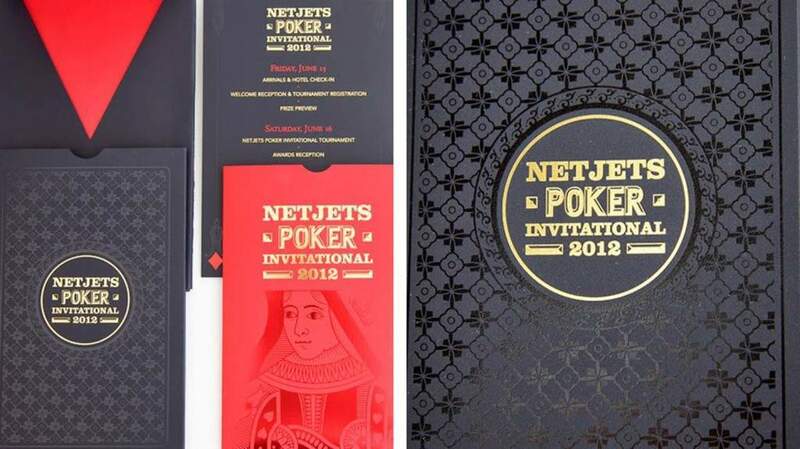 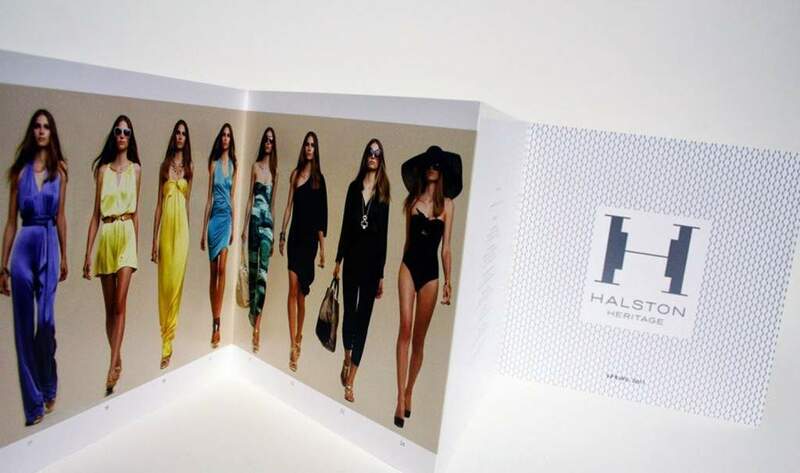 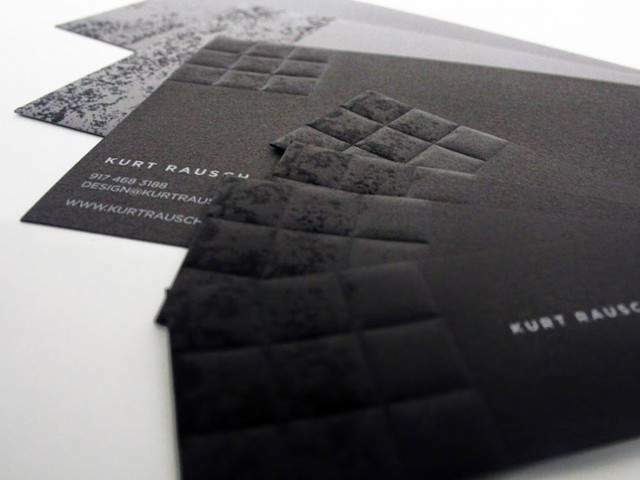 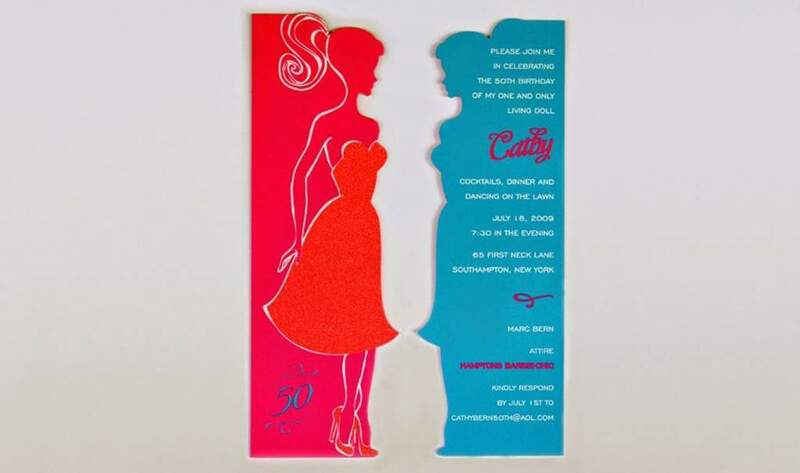 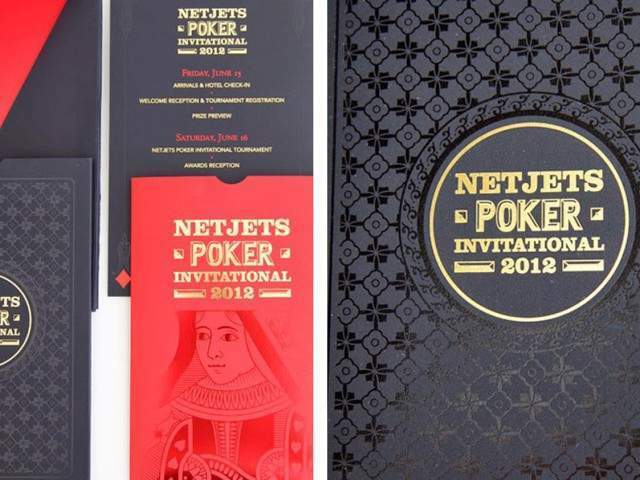 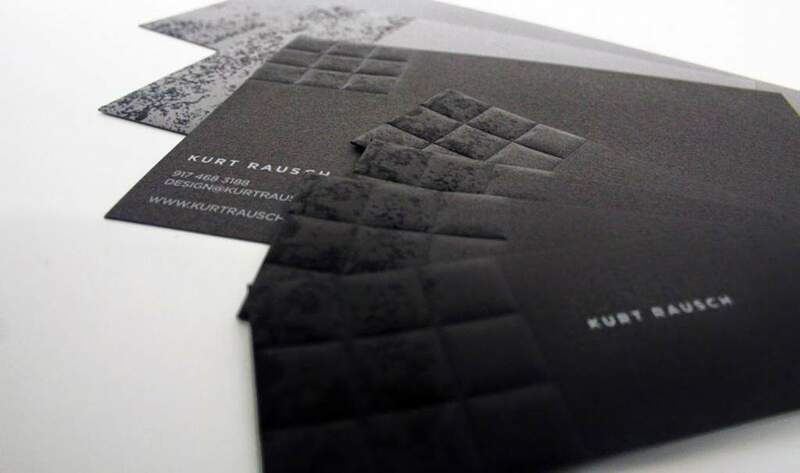 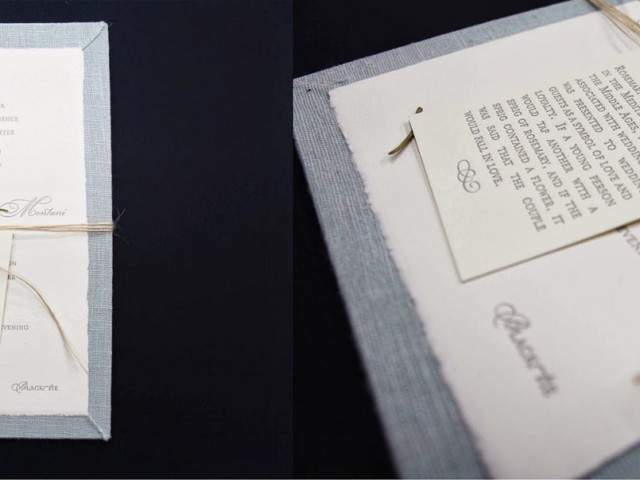 With invitation showrooms in New York City, Miami, and Los Angeles, there is no custom-made invitation, paper product, thematic accessory, or branded identity piece that Alpine cannot create. 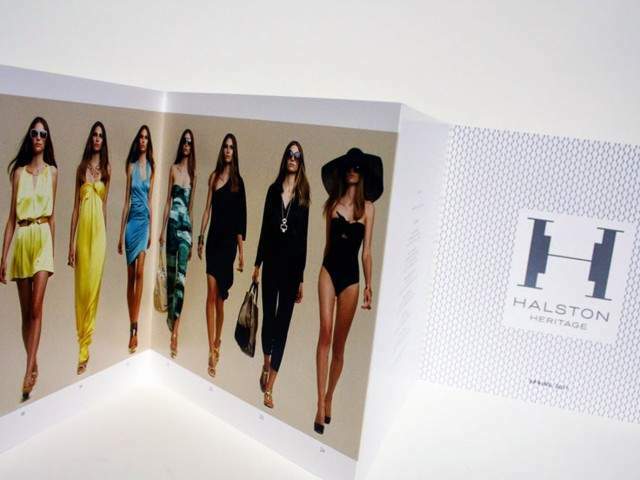 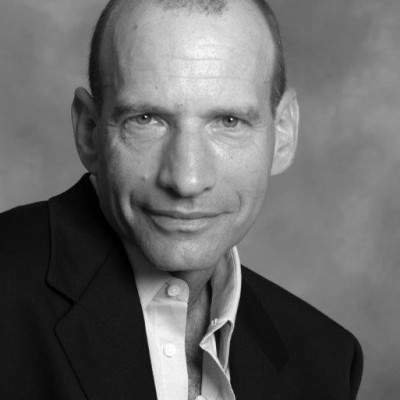 Their style, knowledge, and expertise are felt in every single collaboration we bring to their door. 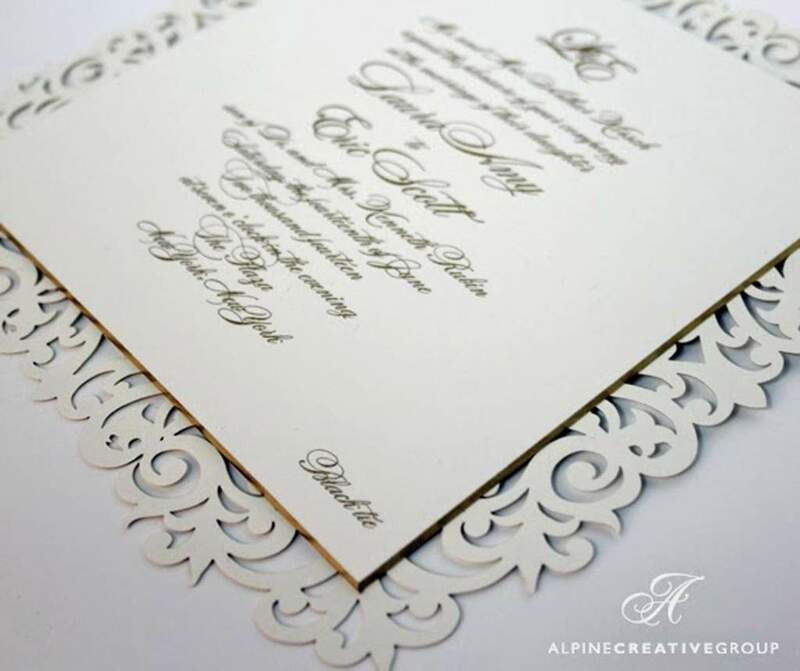 The entire Alpine Team fully immerses themselves into the party theme. 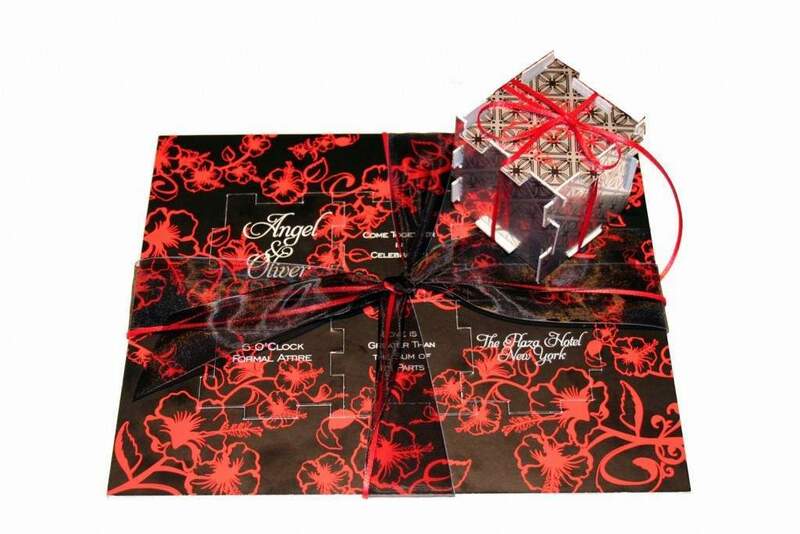 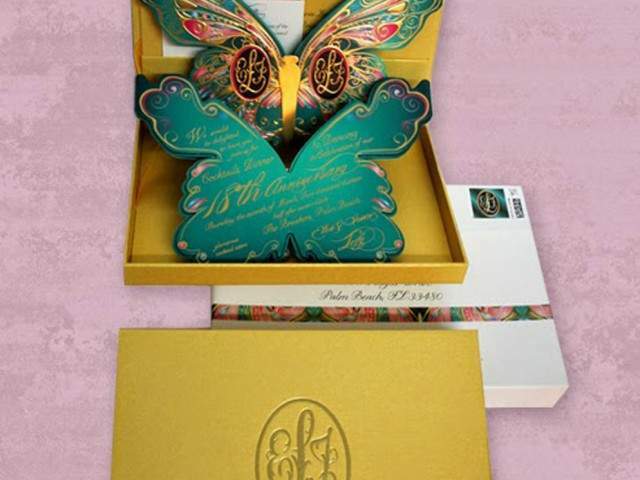 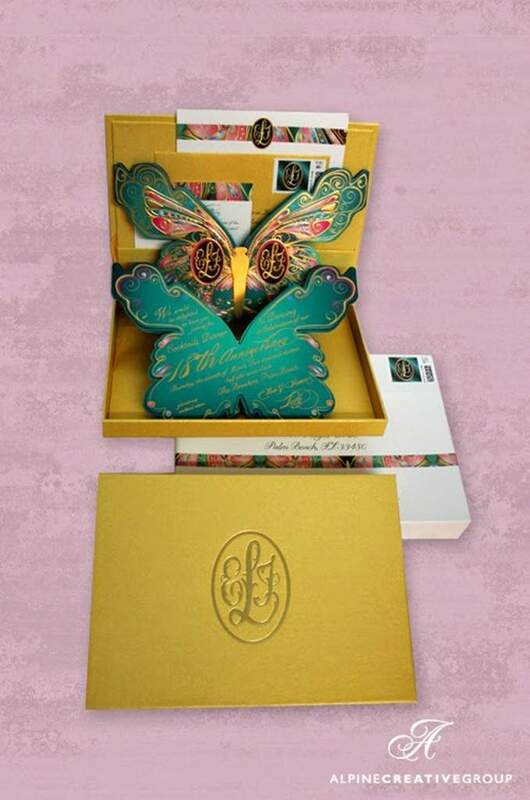 As a result, only gorgeous, memorable keepsakes are created, revealed and cherished. 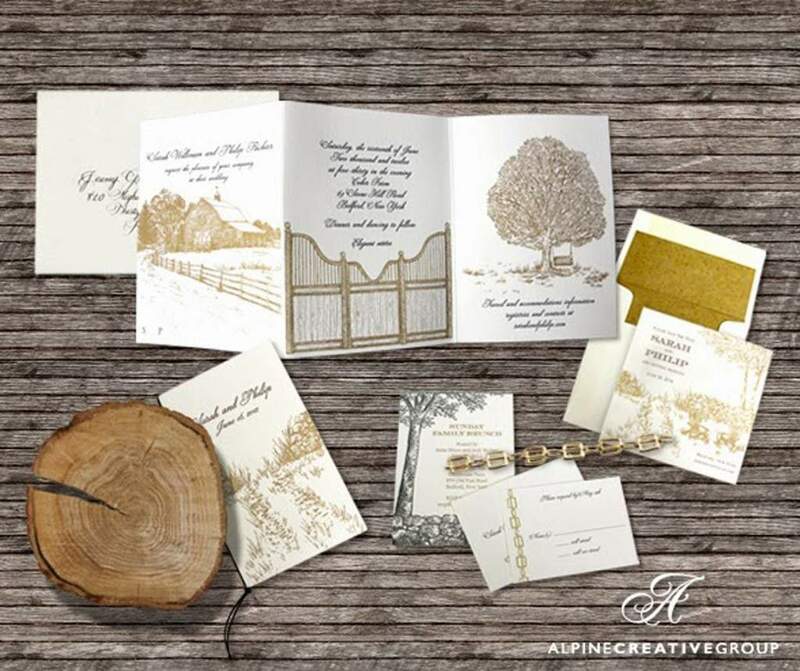 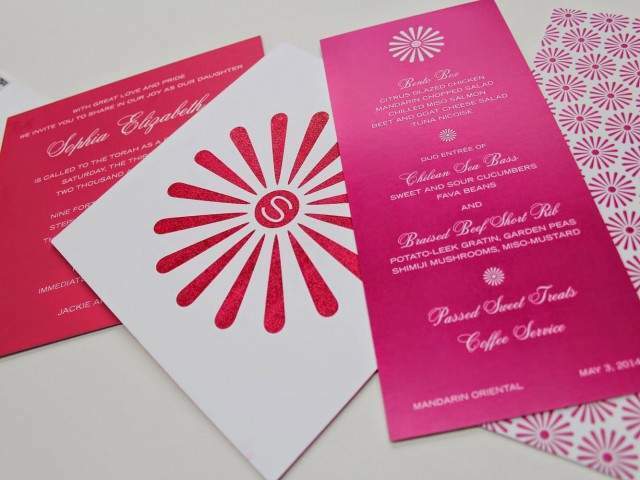 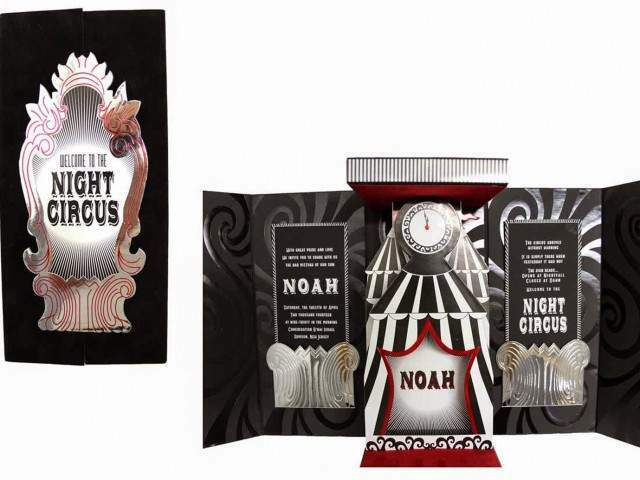 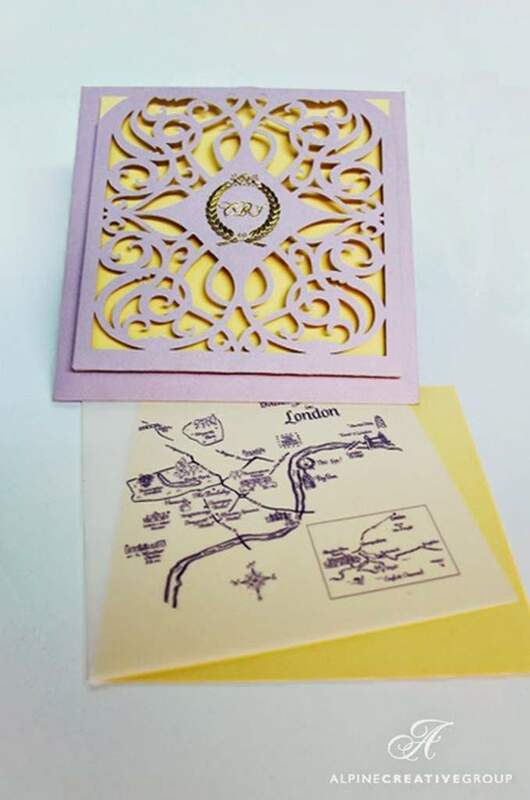 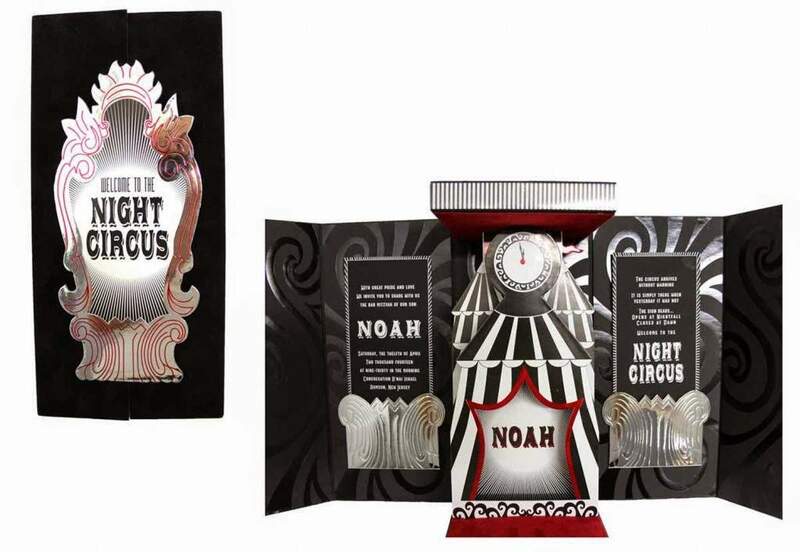 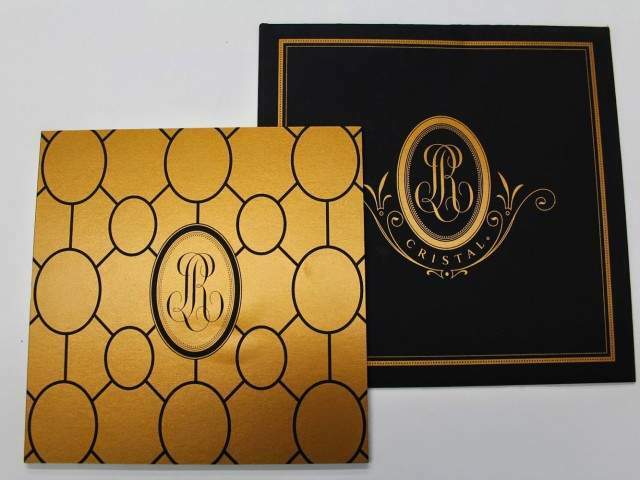 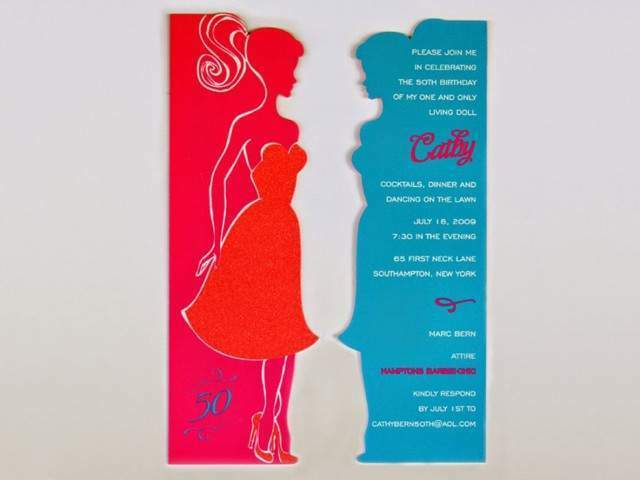 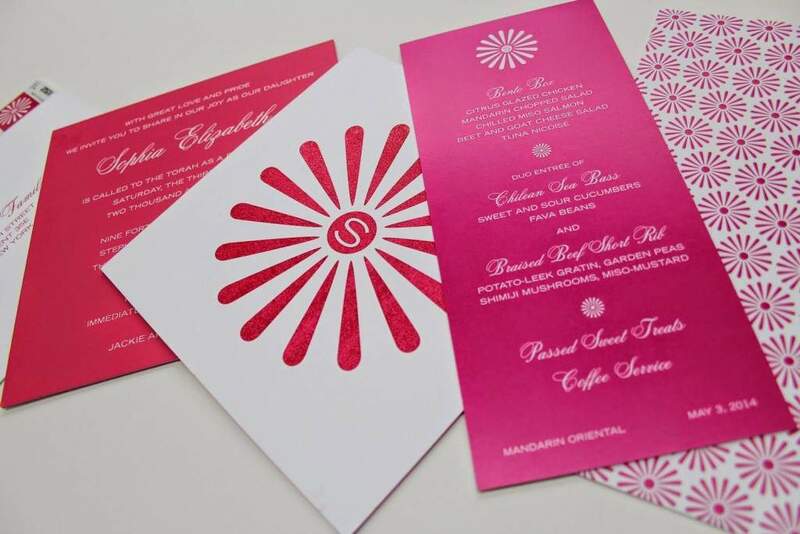 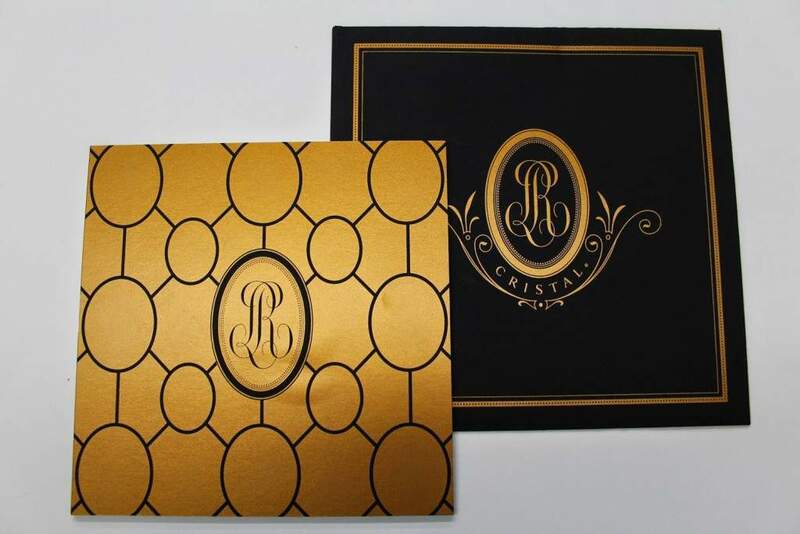 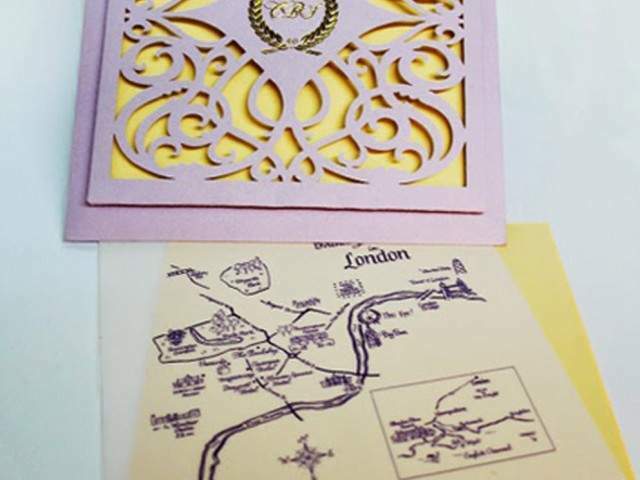 Over the years, they have crafted for us everything from gorgeous one-of-a-kind invitation suites, to personalized stationery, and branded party accessories.